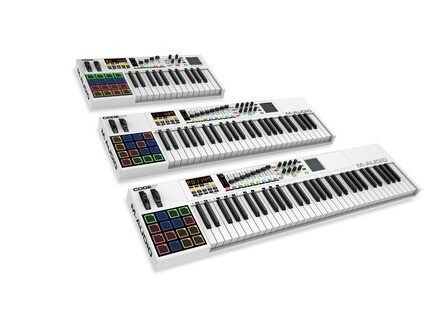 Code 61, 61-Key MIDI Keyboard from M-Audio in the Code series. 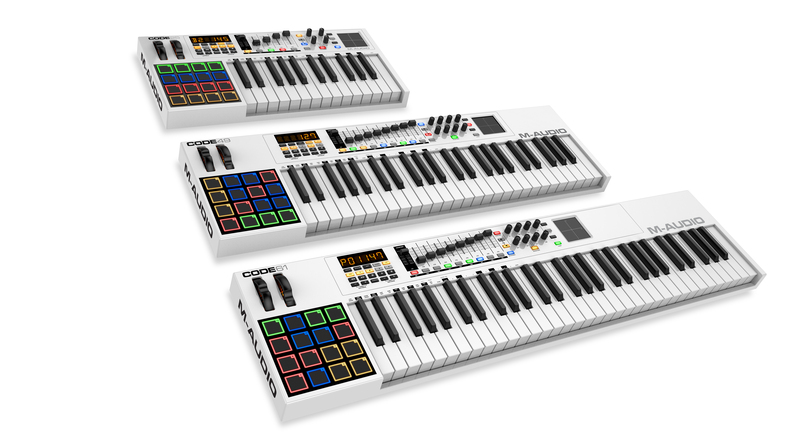 We went to see the new Code MIDI controller keyboards with built-in pads and XY touch controller at the M-Audio booth at NAMM 2015. Listen to Steve carefully, M-Audio is preparing another surprise… shall we meet again at Musikmesse ? [NAMM][VIDEO] Avid Pro Tools 12 and First Mike met Tony Carridi at NAMM 2015 who gave us an insight of the new Avid Pro Tools 12 subscription system and online services.